Nintendo's jump into the mobile sphere was something that came as a bit of a surprise, despite how good of a fit they seem to make. Nintendo has long been dedicated to releasing games for their own platforms and that's it, so when they began releasing things like Super Mario Run and Fire Emblem Heroes, titles based on popular franchises that were built from the ground up for the mobile platform, it was a bit of a shock to the system. It tends to be pretty difficult for big name developers and publishers to jump onto the mobile scene, however, as things just work differently there. The biggest hurdle almost always comes down to adjusting to a new payment strategy. The simple fact is that, on app stores, how much content you have to offer doesn't matter, you can't just charge what you normally would for a title. Both bigger publishers and indies have run into this situation. Indie developer Stoic had something to say about this when it ported its excellent Norse mythology-themed strategy title The Banner Saga to mobile. Its founders pointed out how much people will spend on an iPad, their coffee, their lunch, and then go to criticize a game for costing more than $4 simply because it's on a mobile storefront. This is why it was so important for Nintendo to specifically design games around the platform, rather than simply moving existing games over. The publisher used its first two proper releases as experiments to see how well it could tackle different payment strategies. Super Mario Run gave players a segment of the game they could play for free — effectively a demo — and then charged a single price for access to the full game. Fire Emblem Heroes adopted a more commonly used free-to-play model, allowing you to play the whole game for free, but with the option to pay at intervals for characters and such if you didn't want to grind them out. Now Nintendo President Tatsumi Kimishima has said that Super Mario Run didn't quite meet expectations, and another senior official claimed that, despite Fire Emblem Heroes' relative success, they have no intentions of moving their focus to this freemium model. The company still prefers the idea of the Super Mario Run model, which is no surprise given that this most closely resembles how Nintendo games are generally sold. But which model really is the best direction for the company to move towards? There are a few things to take into account here. First and foremost, Super Mario Run was not available on Android devices at all until this week, while Fire Emblem Heroes was made available for both iOS and Android right from the start. When it comes to specific price modeling though, both have their benefits and pitfalls. 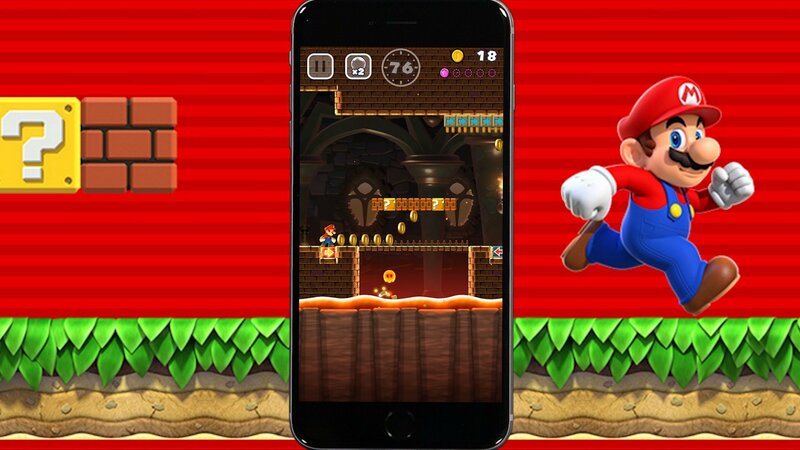 Super Mario Run's model will likely appeal to gamers who are used to gaming outside of the mobile space, as they can pay once and have a full game to play. This also means users don't have to worry about being met with a surprise charge to continue playing just as they're getting into it. However, this brings up a question of value. $10 is considered a lot on app stores, and many found that Super Mario Run couldn't justify this price. The last thing you want to do is manage to convince a mobile gamer to shell out more than usual and then leave them feeling short-changed, because that's only going to hurt you next time you try that model. 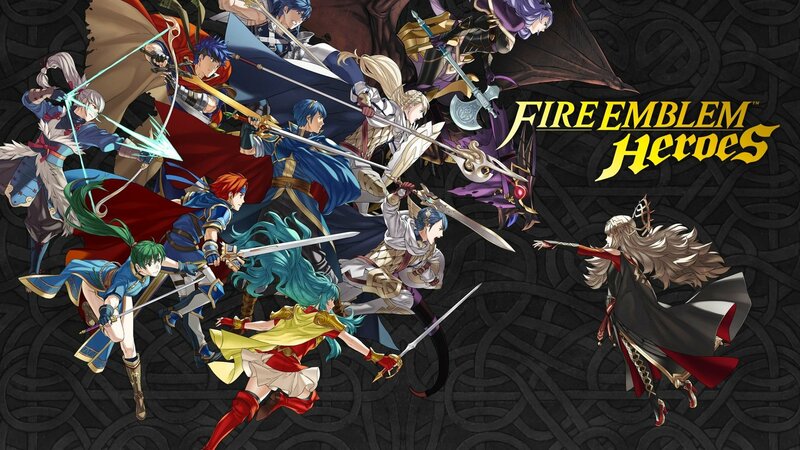 By contrast, Fire Emblem Heroes presented itself in a model that mobile gamers were familiar with, not only in pricing structure but in the way the game was laid out. When watered down enough, Fire Emblem matched up with the mobile scene surprisingly well. This method eases players into your game, and — if you've made the game enjoyable enough — will give them reason to spend money, as they'll keep wanting more. Of course, pitfalls here include the possibility of players simply being satisfied with the free content, people finding the specific things you choose to charge for sleazy, and the fact that the whole game needs to be built around this payment method, hoping that people will not just spend money on it, but continue to do so over time. So what's the right direction? Really, I'm not sure there is a “right” choice to make here. If anything, it might be smartest for Nintendo to continue alternating between the two for the sake of ensuring that they reach both types of gamers. As a “core gamer” as Nintendo would put it, the idea of a full game that I can simply pay once for appeals to me most, but I'm not the target market here. One smart thing for Nintendo to consider would be adjusting Super Mario Run's approach slightly to ease uncertain players in. Keep the ability to buy the full game for a single price, but also offer the ability to buy each world individually for much cheaper. That way those who are uncertain can buy as they go to try more of the game out. How about you, readers? 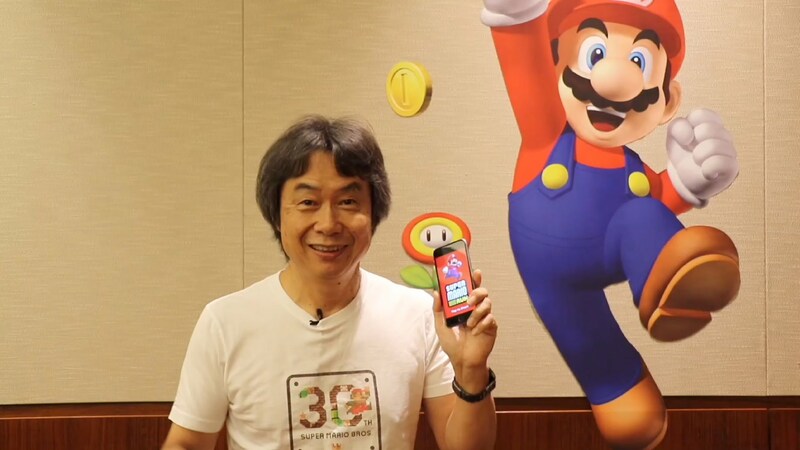 What method do you feel Nintendo should focus on with their mobile efforts going forward? The Fire Emblem Heroes method gives you something to play every now and then without needing an investment, but the Super Mario Run method only wants your money once. Let us know your thoughts.